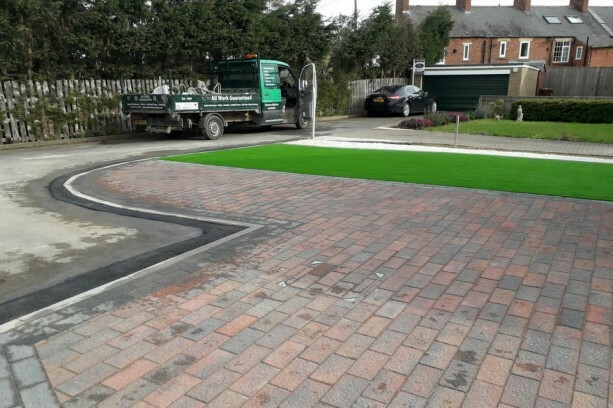 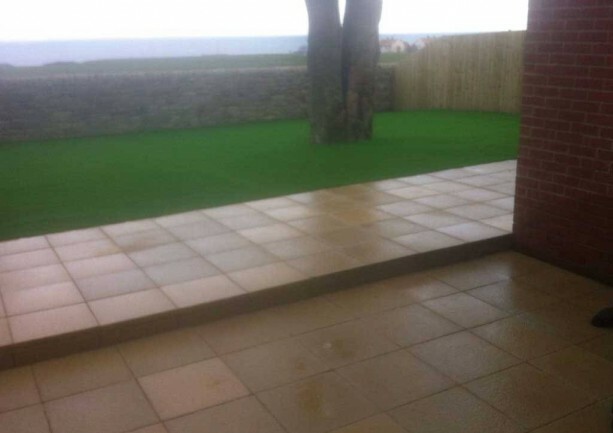 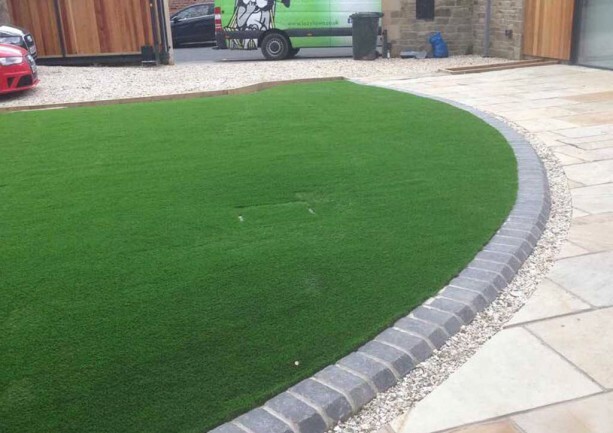 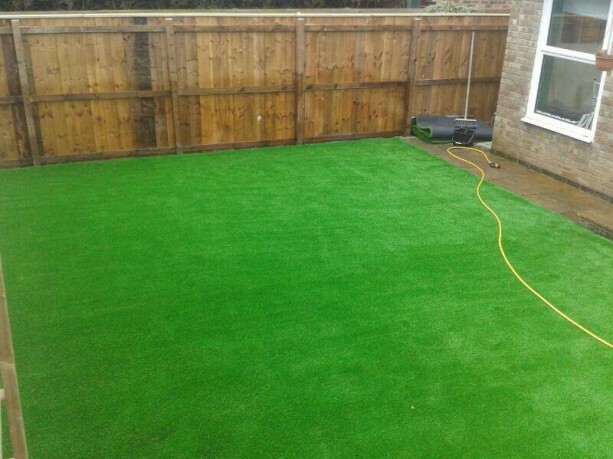 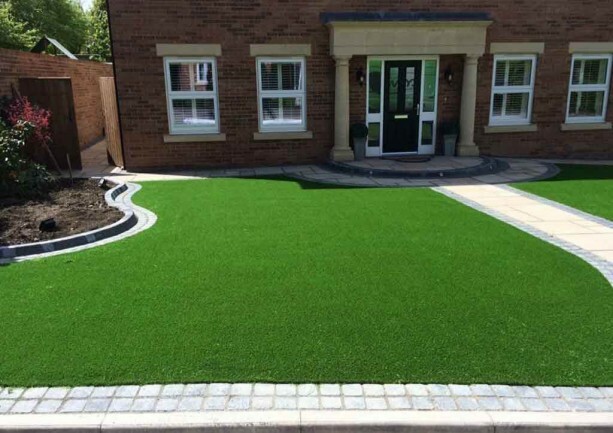 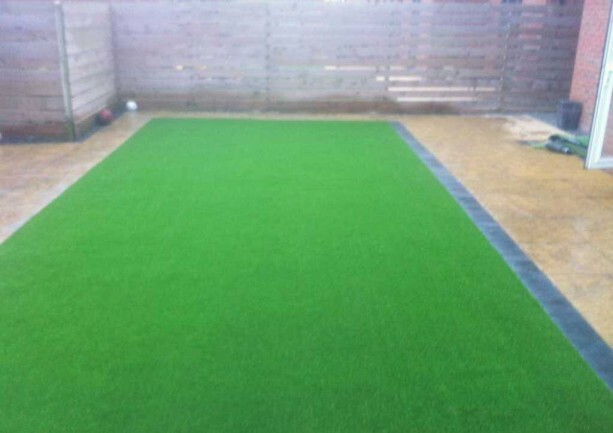 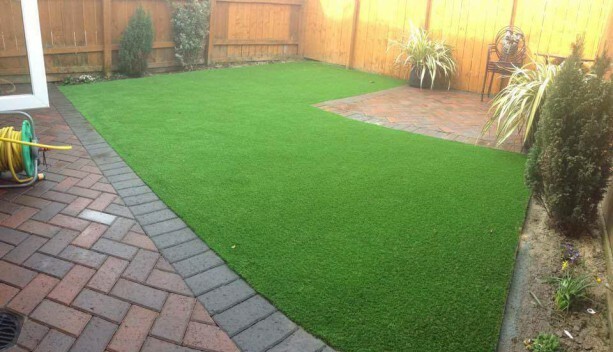 Block Paving, Patio area and Artificial lawn. 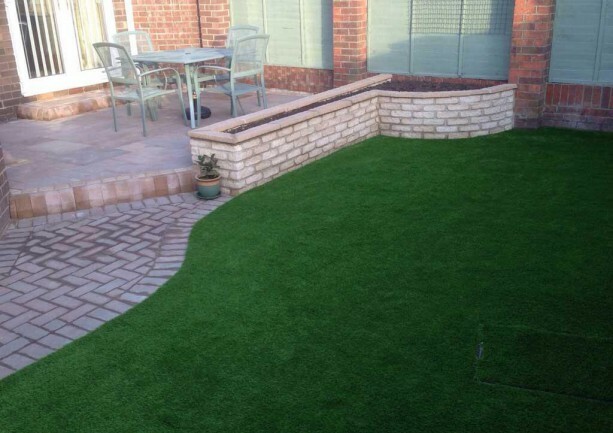 The project was for a customer in the Durham area. 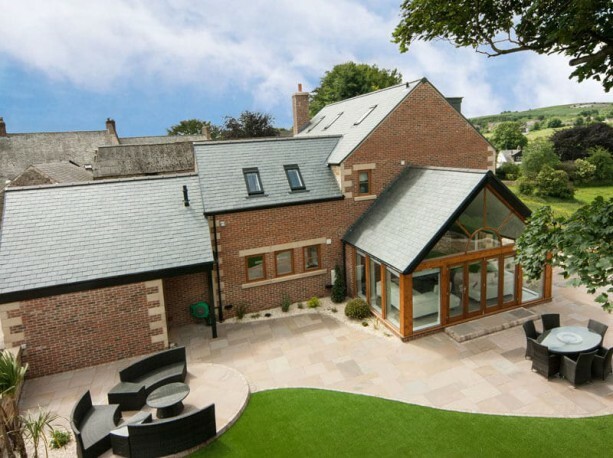 All the parts of this project complemented each other and the property.